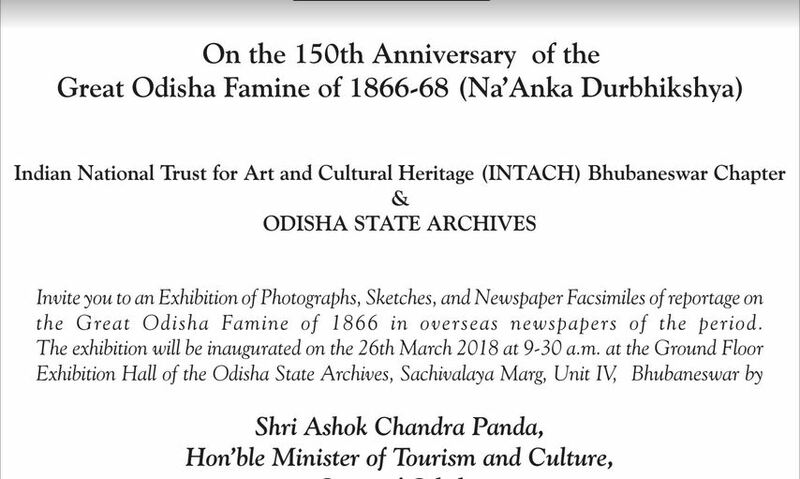 On the 150th Anniversary of the Great Odisha Famine of 1866-68, Indian National Trust for Art and Cultural Heritage (INTACH) and Odisha State Archives are organising an exhibition of Photographs, Sketches and Facsimiles of Newspaper reportage of the Famine in the overseas press of the period. The Hon’ble Minister of Culture Shri Ashok Chandra Panda shall inaugurate the exhibition at the Odisha State Archives , Sachivalaya Marg, at 9.30 a.m. on the 26th March (Monday). The exhibition will be for two days. 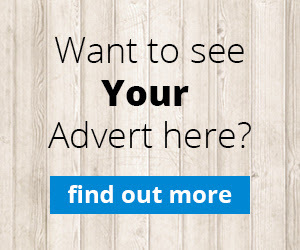 This is a unique exhibition which will show never before seen photographs, sketches, and newspaper reports of 1865-68 from the English Press of Britain, America, Canada, Australia and South Africa. Very few people know that both Reuters and Associated Press had set up their offices at Kolkata in 1866 only to cover the Orissa Famine and reporters and correspondents had been sent from England to cover it.